Abhishek joined Watsi on March 23rd, 2014. 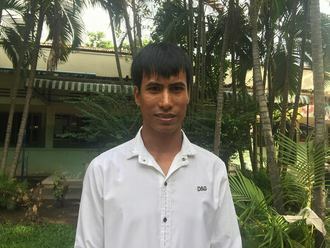 Two years ago, Abhishek became the 2269th member to automatically support a new Watsi patient every month. Since then, 2,837 more people have become monthly donors! Abhishek's most recent donation supported Alice, a baby from Kenya, to fund brain surgery. Abhishek has funded healthcare for 33 patients in 9 countries. 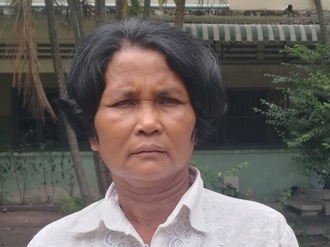 Hor is a woman from Cambodia. She has been married for 38 years. She has one daughter and four sons. She likes to watch TV and cook in her free time. Four months ago, she developed back pain that increasingly got worse. Now, she has pain all down her leg and her left foot is numb. 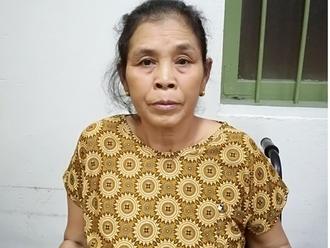 She needs to undergo a laminectomy and discectomy surgery to improve her spine and get rid of her pain. This will help her be able to walk again. Fortunately, surgery is scheduled for October 19. She needs help raising $930 to fund this procedure. She says, "I really hope I won't be in pain after the surgery and I can walk on my own again." 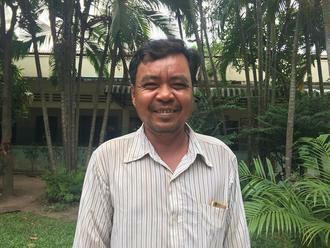 Sopheap is a rice farmer from Cambodia. He has one daughter and one son. He likes to watch TV and play volleyball. Thirty years ago, Sopheap had an ear infection. This infection caused a cholesteatoma, or an abnormal skin growth, to develop in the middle ear behind the ear drum. For this reason, Sopheap experiences ear discharge and tinnitus. It is difficult for him to hear and has ear pain. Sopheap traveled to our medical partner's care center to receive treatment. On July 18, he will undergo a mastoidectomy procedure in his left ear. During this procedure, ENT surgeons will remove the cholesteatoma. Our medical partner, Children's Surgical Centre, is requesting $842 to fund this procedure. This covers medications, supplies, and inpatient care. He says, "I hope my surgery goes well and my ear drum heals so that I can hear better." Morn is a mother and grandmother. 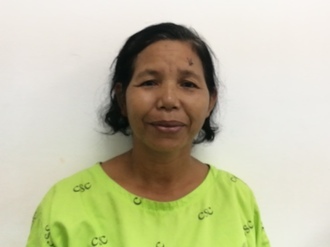 She likes to watch Khmer TV shows, listen to old music, and spend time with her grandchildren. 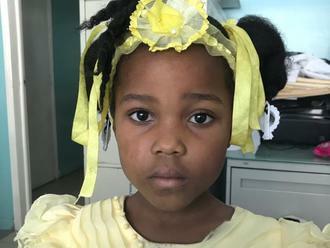 In February 2018, she fell and dislocated her right elbow. Since then, she cannot carry things or bend her elbow, and she is in chronic pain. She needs surgery to regain function in her arm. Fortunately, Morn is scheduled for a reduction surgery on April 30. She needs help raising $390 to fund this procedure. Her son says, "I hope after the operation, my mom can bend her elbow and carry things again."